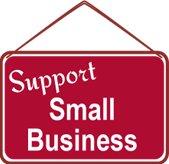 We carry the entire line of Red Kap automotive work wear. If you don't see it here, just ask. 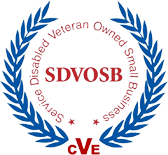 Buy Online with no minimum order, or call us for custom decoration options. 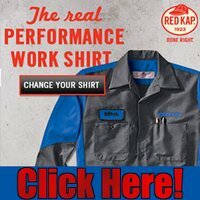 Red Kap atuomotive work shirts are manufactuered with the highest quality materials, from the mechanic shirts to the overalls and jeans Red Kap has your work force covered.